Wolfhard wears a Loewe shirt from Nordstrom. Shot on location at 2400 Motel. Grooming by Melanie Neufeld. Wolfhard wears an Alexander Wang shirt from Nordstrom and pants by Thanks. Wolfhard wears a Loewe shirt and Vetements jacket from Nordstrom. Wolfhard wears a Loewe shirt from Nordstrom. Some might call this the new age of television: one in which there are so many well written, well acted, well directed shows on an array of networks, from HBO and AMC to Amazon and the game-changing Netflix, that it is actually difficult to keep up with them all. So, in this era of small-screen riches, it is quite a feat to produce a widespread phenomenon—the kind that spans generations, that echoes in your head long after each episode ends. But that is just what brothers Matt and Ross Duffer did with their runaway hit Stranger Things. Within days of being added to Netflix’s lineup in July 2016, the 1980s-based drama that sits somewhere between The Goonies, Predator, and E.T. had legions of fans dissecting and fawning over every inch of the show, from its music, to its film references, to its actors. 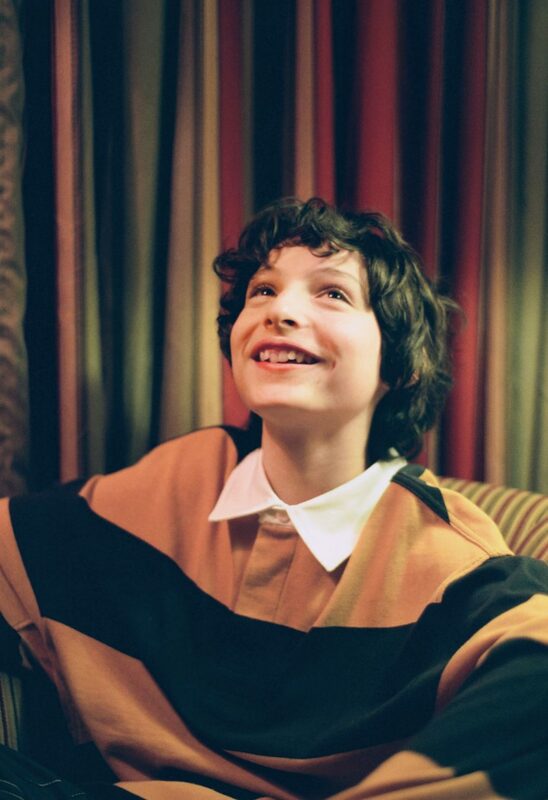 And at the centre of it all, in a starring role as Mike Wheeler, is Vancouver’s 14-year-old Finn Wolfhard. “I had a feeling that people would like it, I just didn’t know how much of an overnight thing it would be,” Wolfhard says, seated at a table inside one of the 2400 Motel’s echoey suite kitchens. “What’s cool about Netflix is that a full first season gets added at one time, so you can watch any episode at any time. That’s an immediate reaction. 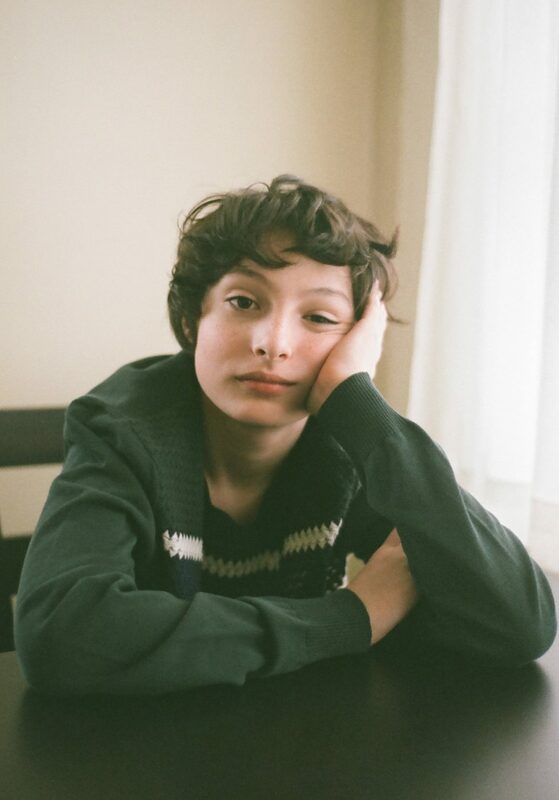 I didn’t expect the immediate reaction.” Of course, Netflix has had other hits—there’s Narcos, and House of Cards, and the one that arguably started it all, Orange Is the New Black—but Stranger Things seemingly cranked the valve all the way, catapulting Wolfhard and his young co-leads (though the show also stars veterans Winona Ryder and David Harbour) into the public eye with the flick of a switch. Like the strings of colourful bulbs that blink on throughout the show, Wolfhard’s star has been lit up. Stranger Things follows a group of boys in a fictional small Indiana town as they bike around their neighbourhood and play Dungeons & Dragons. One member of the crew goes missing and a mysterious, silent runaway girl shows up in town; there is also a freakish monster, an alternate world, and a secret experimental government agency. Ryder does a stirring job as the missing boy’s mom, but it is this bumbling, raucous, lovable group of boys—Wolfhard, plus Caleb McLaughlin, Gaten Matarazzo, and Noah Schnapp—that makes the show so sincere. 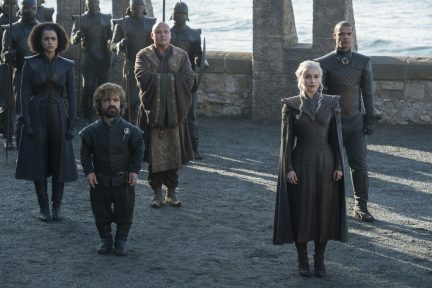 “I think what’s cool is we all sort of attached to each other from the beginning, and so going into the first scene, it was like we’d all known each other for years,” says Wolfhard. 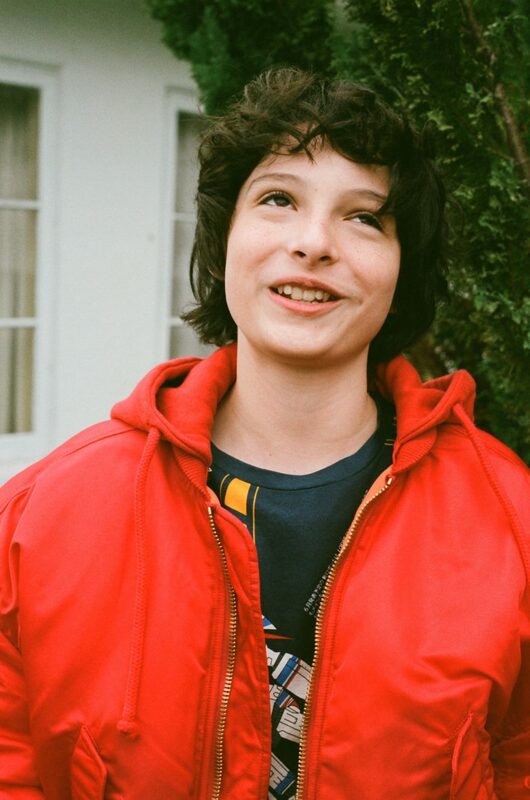 The Duffer brothers actually wrote the episodes as the filming went along, allowing each cast member to help develop his or her character—a privilege for any actor, let alone one as young as Wolfhard. “It’s a hard work ethic for Matt and Ross, because they always have to be writing,” he explains. 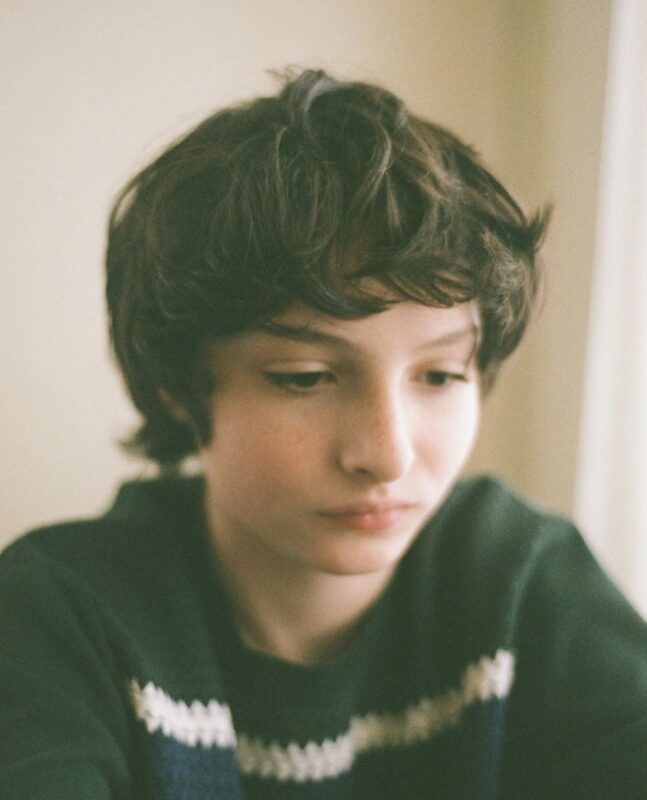 “But it always pays off.” It’s a Sunday, and Wolfhard has been lounging in bed most of the day, his mop of curly brown hair slightly tousled, his big eyes and pointed features softened by his obvious comfort in his own skin despite being in the peak of turbulent adolescence. Wolfhard grew up watching movies, particularly from the ‘80s, and credits his favourite pastime with sparking his appetite for filmmaking. 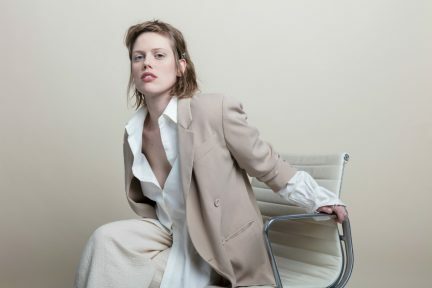 He loves Young Frankenstein and Pretty in Pink and Léon: The Professional, and thinks Drew Barrymore needs to start directing again (she hasn’t done a feature since her debut, Whip It). 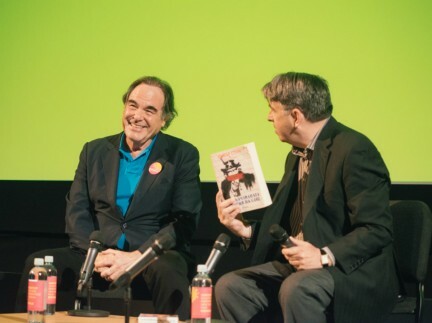 Wolfhard hopes to direct his own films one day, and already writes screenplays when he finds the time. “Just something about directing my own script makes me feel better about the industry because I have more power over it, which sounds so selfish,” he says. 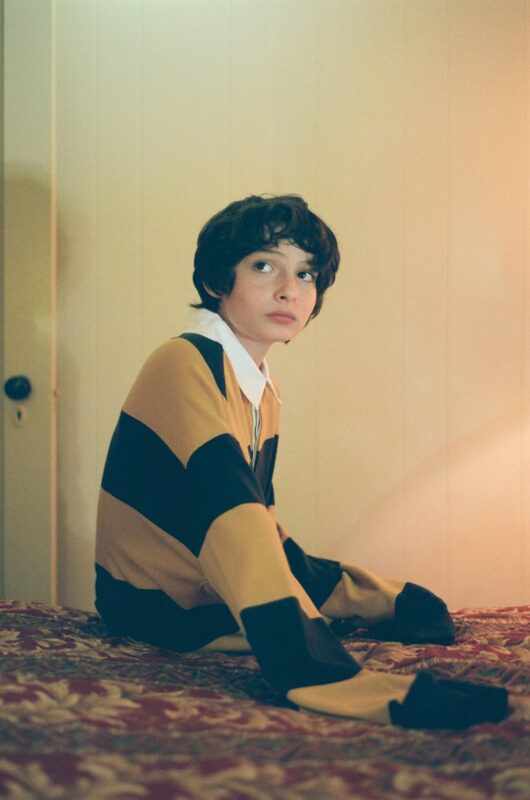 “But I’ve had that passion to control movie-making for a long time.” Wolfhard is crammed with ambition, so now it’s more a question of when, not if—especially when you remember that he’s still in high school. 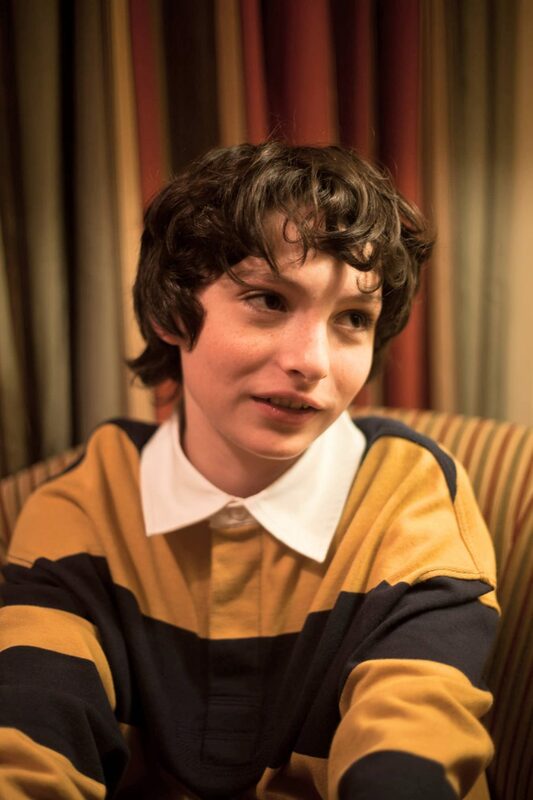 “High school’s hard for me because I have to keep flying away from it,” says Wolfhard, who has also appeared on The CW shows Supernatural and The 100, and stars in the highly anticipated forthcoming remake of Stephen King’s It. “That’s what’s hard about my school for me, is that I have to keep leaving. 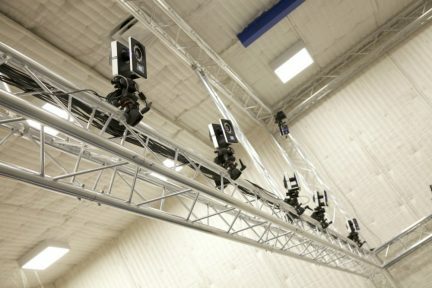 I can’t really experience the full thing.” It must be hard to miss out on an actual kidhood, to forego lockers and crushes in favour of long working hours and high-stakes appearances (The Tonight Show Starring Jimmy Fallon, as one instance; a visit to the White House to meet then-President Obama, as another). “I love acting, but there can be times where I’d love to be back experiencing real school,” he says, looking pensive for a moment. A split second later, though, he perks up: “But I love acting too much to even care.” He says “love” in a way that enunciates the “lo”, letting the L rest on his tongue for a moment before curving into the rest of the word. It emphasizes his commitment to the work, and also perhaps echoes an inner voice that can’t quite believe he’s gone this far this quickly. Keep it reel with more stories on film.